A top HTC China official said the peak of the smartphone market is already behind and the sales of virtual reality devices will exceed smartphones sales in just four years. After a very tough 2015, it seems that HTC is back on the right path. However, one of its executives thinks that smartphones will soon become a thing of the past, and the future belongs to virtual reality devices. Wang Tsung-ching, head of Vive at HTC China, has spoken at a company conference that took place last week, revealing that it only took five years for smartphones to overcome personal computers in terms of sales. He then added that now, smartphone demand is slowing, and virtual reality devices have all it takes to become the next big technology hit. 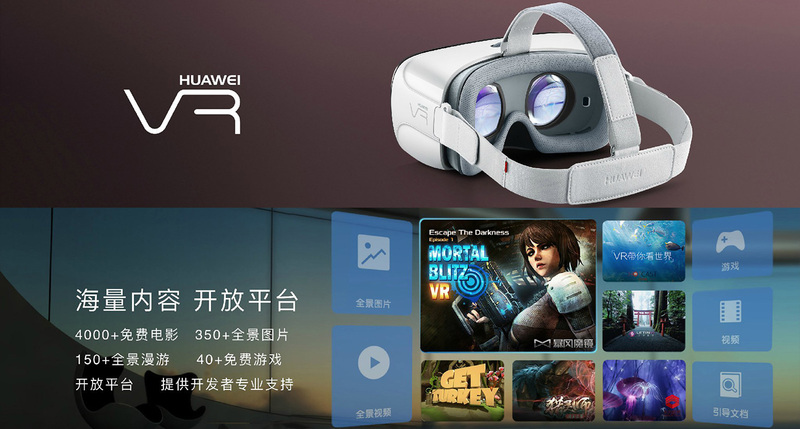 Thanks to the accelerated evolution of this technology, the virtual reality market should overcome the smartphone market in four years, according to Wang. For now, the price of VR gear is still pretty high. HTC Vive, for example, is now available for $799 USD and still has to reach a lot of markets. Obviously, this price tag can only go down from here, but remains to see if the sales growth lives up to Wang's expectations.